Compare the 2019 Mazda CX-9 vs. 2019 Volvo XC90 to find the new SUV your family needs. See how each model holds up and decide on the powerful, high-tech model that can give you all you need on West Columbia roadways. When it comes to powerful rides through Irmo or Lexington, you’ll want the Mazda CX-9 at your disposal. Check the specs at Midlands Mazda and get behind the wheel of the powerful model that’s right for you. 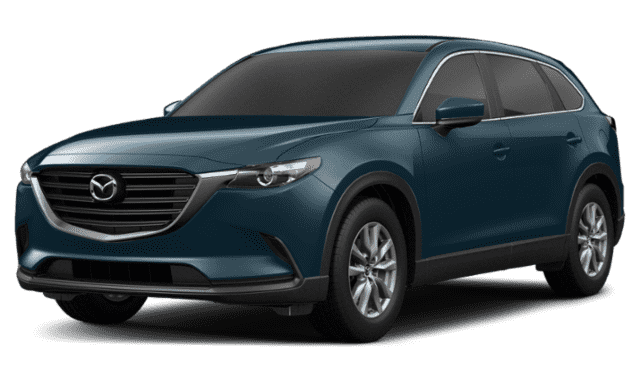 2019 Mazda CX-9: This model comes with a 227-hp SKYACTIV®-G 2.5T 4 cylinder, exporting 310 lb-ft of torque, and the SKYACTIV®-Drive 6-speed automatic transmission with manual-shift and Sport Mode. 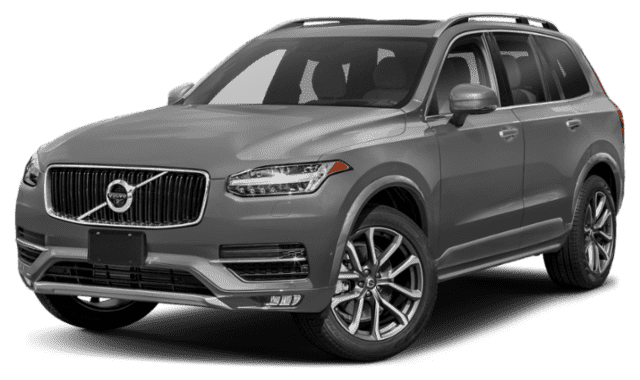 2019 Volvo XC90: The Volvo offers a 2.0L Direct Injection Turbocharged engine that provides 250 hp and 258 lb-ft of torque. The Volvo SUV offers a few standard features that come available on the Mazda SUV, however, the Mazda CX-9 provides top quality materials for optimal comfort and upgraded technology options for West Columbia drivers to stay connected and entertained. Both models have their own versions of blind spot systems as well as cross traffic alerts, but when it comes to safety, you’ll find you get more for your money with the new CX-9. Take a look at the standard safety features and look into the available features to see how much advanced safety tech the Mazda model has to offer. Mazda CX-9: Blind Spot Monitoring, Rear Cross Traffic Alert, available i-ACTIVSENSE® safety features. 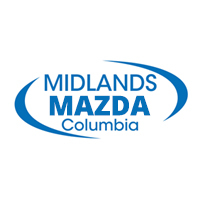 Get behind the wheel of your favorite Mazda SUV at Midlands Mazda. Not only do we have a large selection for you to choose from but we offer Mazda lease deals to help you save. Learn more about the Mazda CX-9 interior, compare more of our models, or contact us today to schedule a test drive.